Gràcies Alexandre i Franz per confiar en nosaltres! 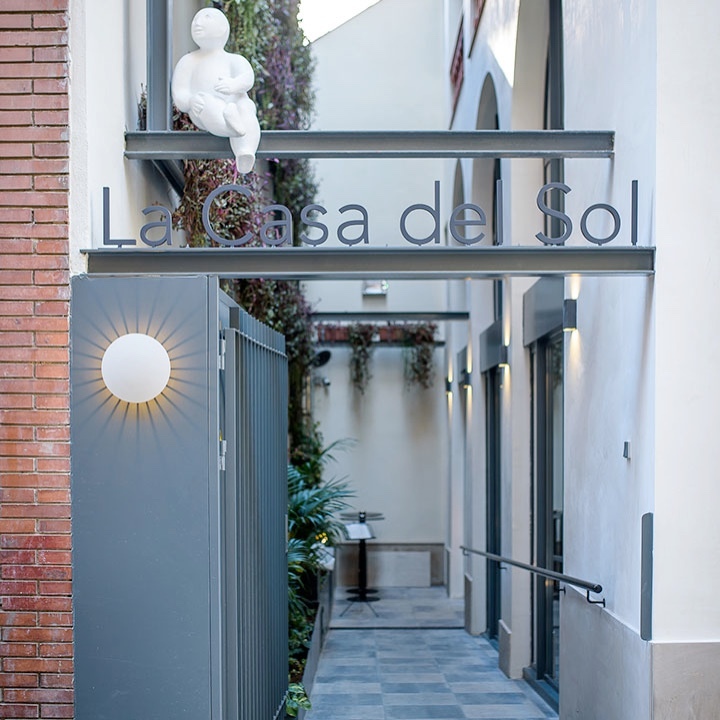 L’Hotel La Casa del Sol is a benchmark for high-quality tourism in Gràcia. 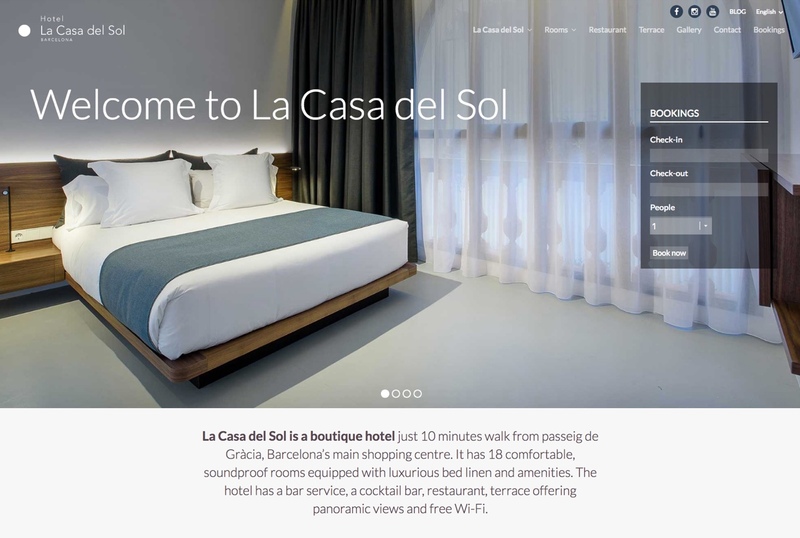 We have been involved in this enterprise ever since its inception, producing a comprehensive project for which we created the Hotel’s corporate identity, its web design and development, the blog, bulletin, merchandising, the naming of the different gastronomic spaces, and many more features. 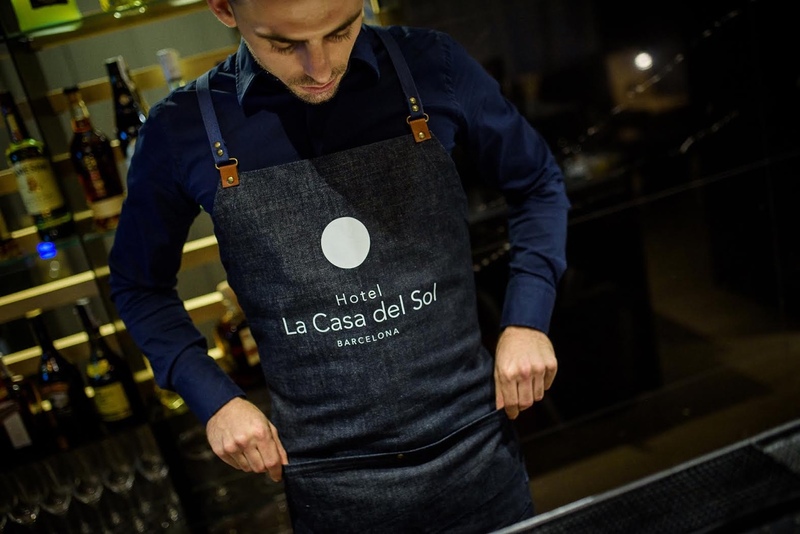 Our thanks to Alexandre and Franz for placing your trust in us! Hem treballat amb: Rubén Pozo, Marta Martínez, Laia Jutglà i Carme Masià.